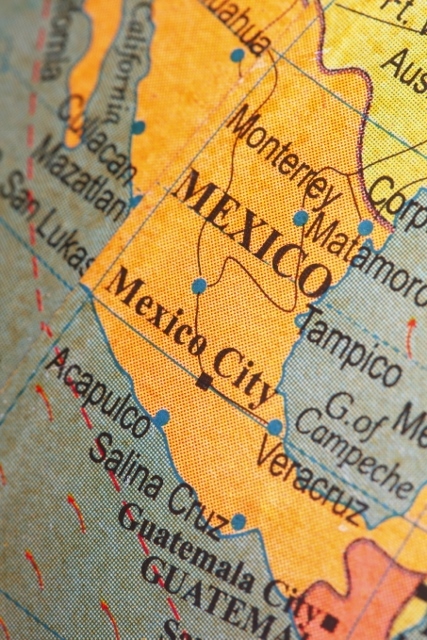 Mexico is the fourth largest automotive vehicle producer in the world. The Ford Fusion is shipped from Mexico. Obama’s economic policies stifling job growth have greatly helped Mexico! Don’t believe? Read! Opinion: As U.S. Policies Put Breaks On Car Industry Growth, Mexico Is Becoming The New Detroit | Fox News Latino.